vote YES Sept 11th and vote NO Oct. 9th. 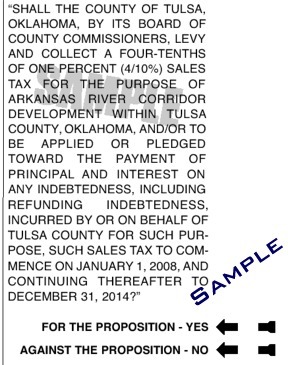 I'll have more to say on the River Tax proposal in the next few weeks and invite opinions of others. Ted, I just wanted to let you know that we have started a boys and girls cross country track team this year. We competed in our first meet on Tuesday the 4th at Chouteau. Out of twenty teams the girls finished fifth and the boys sixth. Girls Team results: 1st=Pryor, 2nd=Jay, 3rd=Siloam Springs Ark., 4th=Vinita and 5th= Collinsville. Boys team results: 1st=Jay, 2nd=Coweta, 3rd=Harrison Ark., 4th=Siloam Springs Ark., 5th=Inola, and 6th= Collinsville. Girls Individual results out of 75 runners: 13th=Jenny Dyer, 20th=Jessica Dyer, 23rd=Kelsey Holeman, 28th=Alex Atkinson, 32nd=Myranda Murphy. Boys Individual results out of 75 runners, 27th= Cameron Storm, 29th=D.J. Neighbors, 34th=Jacob Campbell, 45th=Ben Mays, and 61st=Bryce Fulton. JV Girls: Jenny Henley=10th .. The Collinsville Cardinals Homerun Club would like your support. Contact any Danny Chronister (371-7973) dcchronister@aep.com or Allen Lee (371-6131) awlee@aep.com for a membership application or to learn more about the Club. Help us support Collinsville Baseball! Mission Statement: To provide an organized group of supporters of the Collinsville High School Baseball program, its players and its coaches with the financial support for projects and needs that are deemed to be in the best interest of the program. sale of tangible goods including but not limited to T-shirts, food and caps. 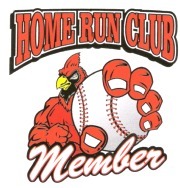 The Collinsville Cardinals Homerun Club (Club) is a non-profit organization operated solely for the benefit of, and in connection with, the Collinsville High School Baseball Program. The Club will not discriminate against any person from joining by virtue of their race, religion, age, gender, disability, national origin, or status as a veteran. 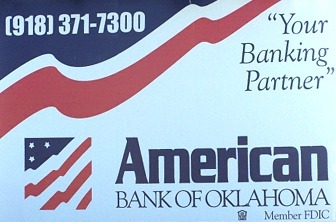 All funds received through membership fees, fundraising activities and through the sale of tangible goods, minus organization operating expenses, will be dedicated to specific projects recommended by the current Collinsville High School Head Baseball Coach and/or the current Collinsville High School Athletic Director and voted on by the current Club Board. 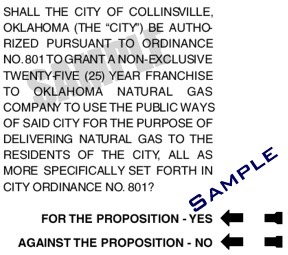 Thank you Collinsville, Claremore, Owasso, Oologah and Tulsa!! We had a big turnout at Chick-fil-A on Sept 6th...in fact the biggest Spirit night that they have had. The receipts totaled $2, 507.19 and our 20% of that is $501.44. Plus several people donated in our spiral donation coin catcher, bought t-shirts, mugs, and key chains. This puts us just that much closer to completion of the shelter...you are all going to be so proud of the community of Collinsville when you walk into our state of the art shelter.